Excellent picture, very well Berendey ! This is incredible work! I love how you caught the position of this bird standing on one leg with the tips of it`s claws showing through the feathers. 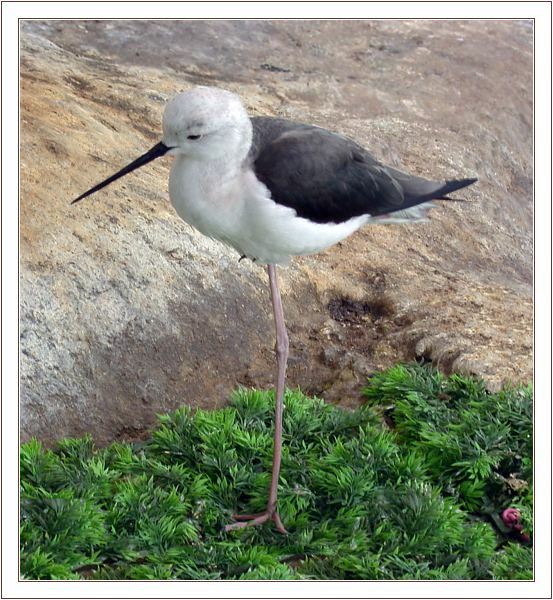 I think what really enthuses me about this shot is how the leg elevates this bird through different colors and textures. Outstanding work! WOW! To my favorites.